The 1906 Old Jail is said to be haunted by a sheriff’s wife. Witnesses have heard footsteps in the sheriff’s bedrooms, a mannequin in a display changes clothes by itself, and an apparition has been seen working in the kitchen and dining room areas. Visitors have seen streaks of light in the solitary confinement area and have been touched by something near the jail cells. I spent many days and a few nights at the Allegan County old jail. Since Walter Runkel was my grandfather. From 1953 to 1963 we visited Grandpa and Grandma Runkel just about every Sunday and I slept once or twice in an upstairs bedroom. 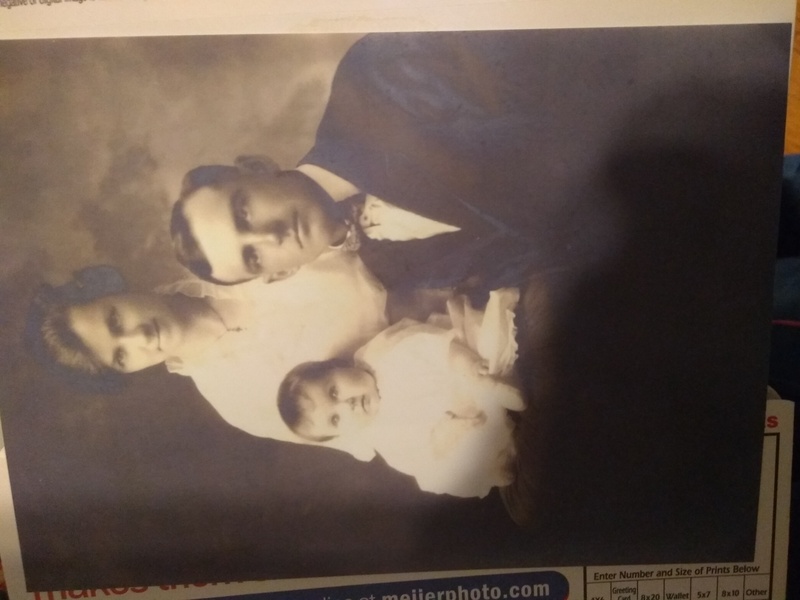 Enclosed is a picture of Walter E Runkel Elsie Runkel and Margaret Runkel DeVries 1924.